Decorative Light Poles are manufactured by us in various designs. To give lighting with elegance, these Garden Light Poles are manufactured taking into consideration the lighting and artistic designs required for the modern day. 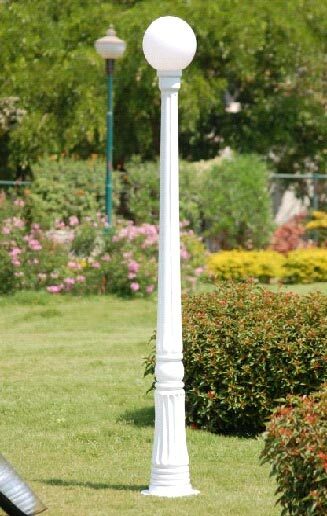 These Garden Light Poles have been the subject of a surge of recent popularity among site developers, civil engineers, architects, and general contractors in various application of gardening, sports facilities, educational institutes, research facilities, corporate office parks, churches, apartments, residence layout and retail centers, streets, apartments, layouts etc.